Anxiety is a normal reaction to stress. It acts as an alarm system that is activated whenever a person perceives a danger or threat. If the mind feels that a threat will continue, feelings of anxiety will linger, keeping the person alert. Teens, in specific, must deal with friends, dating, school, competitive sports, family conflicts, and other stressful situations. When these get out of hand, they can cause an excessive amount of stress to the point that an individual can’t accomplish their goals, and an anxiety disorder is developed. 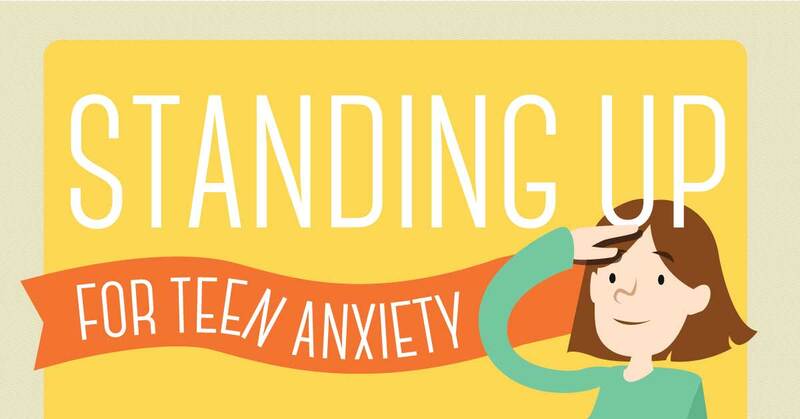 Recognizing the causes, signs, and symptoms of anxiety in teens can allow solutions and help to be sought out and implemented.